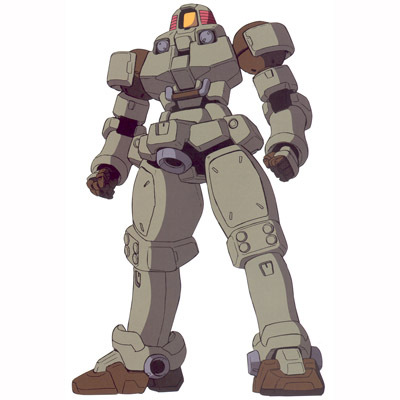 Thanks in part to it being the first mobile suit made entirely out of Explodium, the Leo is only useable in one mission. Despite being a grunt, the Taurus is somewhat decent since it can transform and cover alot of ground. 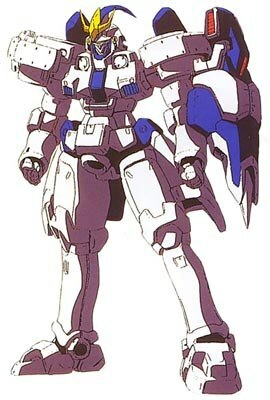 The Tallgeese 3 is a very nice unit, although not exactly one worth investing in. 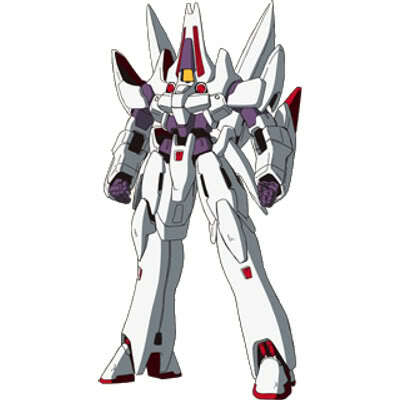 The Super Gundam, despite it's name, isn't that super . It can hold two pilots, though, so put in some pilots with support skills and it can be rather useful. 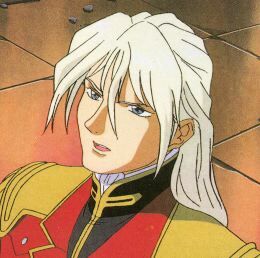 A great pilot when used with Wing Zero, although his Evasion is a little on the low side. It also takes him a while to learn some of the more useful Spirit skills. 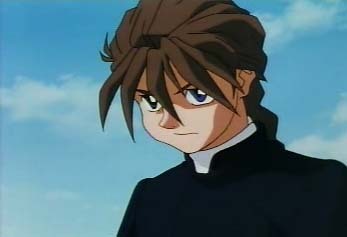 An excellent Pilot when in the Deathscythe. Also remind me to Never do an image search on Duo Maxwell ever again. A Great Pilot with some impressive stats. Never really used her much. Although she is very important on one mission. I've never used her, so I have nothing to say. 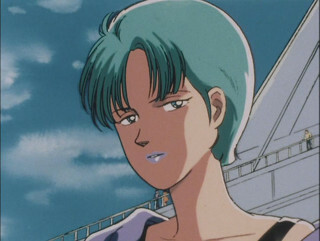 Since she's paired up with Roux in the Super Gundam, I've never used her. 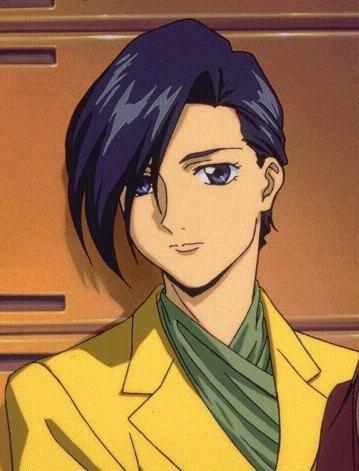 Roux is a solid Newtype pilot, and Four is an excellent Cyber Newtype pilot. They're both good mainstays for people who choose to use them. I say the Super Gundam's pretty good in this version because of the two pilot thing, in most games it's usually only single pilot. It can't kill bosses but the Long Rifle is decent enough for picking off grunts and you can place a pilot that's good at fighting in the first slot while the 2nd slot is reserved for Support pilots with Bless or whatever you want to use. Also, this is the first time I've seen a full picture of Roux and boy does she have some hideous forced asymmetry going on.